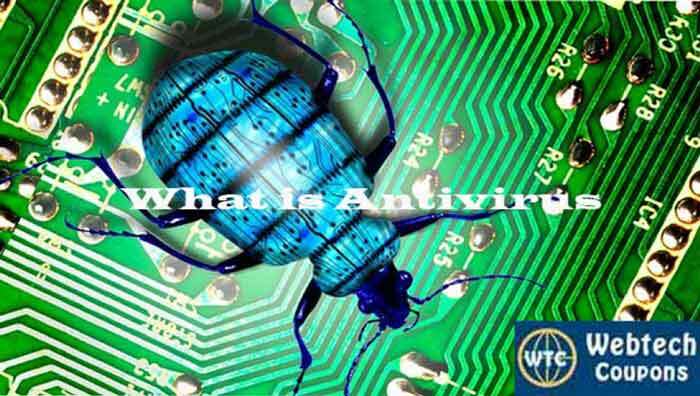 What is Antivirus and Why You need it ? Today everyone is connected to the internet in different ways. They share information and valuable data which helps faster information flow and work. Like in the real world people want easy money and do crimes. Same comes to the cyber world. Some experts who understand the technology and they started getting the information secretly. It is known as hacking, getting your valuable information without your permission of Top Antivirus software. So internet makes our life easy but with the compromise of safety. So this article will help you to know about Antivirus by Mr. Abhishek, which contributes to secure your digital devices and information. In nowadays we use to have many devices, the devices need to update day by day. And we also want to keep it safe and using it for extended days. 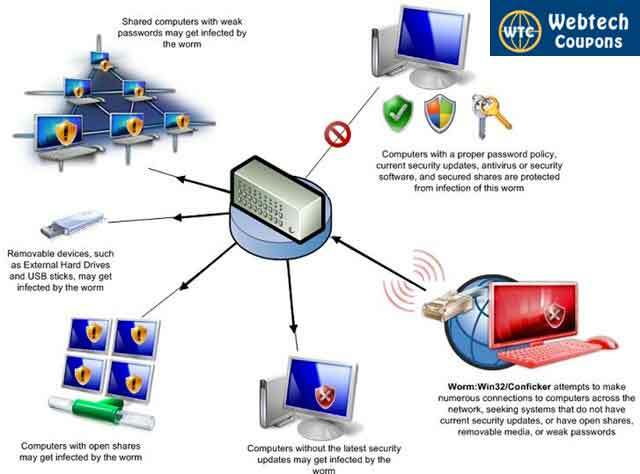 Antivirus is the featured program which justifies keeping safe your laptop and computer operating system. The antivirus keeps safe your operating system from Malware, Viruses, Trojans adware and popup which can harm your program anytime. The uses of Antimalware become popular for daily device users. They always keep you aware of threats and keep clean your OS from unwanted viruses. Antivirus is a layer between your operating system and external data. The external data pass through this layer. At this time Antivirus software compares the database with it virus database. If any threat is deducted, it will warn Us and delete the same. The shield keeps your database updated, and some of the antivirus provide you manual scan action. The manuals work with your priority to scan and fixes the issues. Use antivirus and keep your virtual environment clean from threats. The reason for launching antimalware is when the virus started affecting the computers operating system. In 1971 the virus founded a name with “Creeper Virus” and affects the Digital Equipment Corporation’s (DEC) computer, which was running on TENEX operating system. The Creeper virus deleted eventually by Ray Tomlinson and after that program known as “The Reaper.” But, the virus was also generating new threats, and its appear in 1981 in Apple 2 computer. Before internet world, the computer infected by floppy disks and several ways. After few years in 1987 Andreas Luning and Kai Figge invent G Data Software, which brings the first Antivirus to public. The antivirus has Atari ST Platform, in this year the Ultimate Virus Killer (UVK) share to the public. In the same year in USA John McAfee found McAfee which becomes the part of Intel Security. It was the first antivirus which launches in versions to protect your device. Rest is all history launches of new Antimalware day by day and inventing the new steps for protecting with a shield. As a conclusion of Fred Cohen, there is no thesis or process to detect all viruses from your computer. After this, there is a revolution in the field on antivirus. More and more companies bring their software to protect different operating systems. Nowadays even mobile phones and many other devices which run on a various operating system are protected. If your device not connected to the internet or any other device, then maybe you never need an antivirus. But today devices without connectivity is useless in my views. So a big YES, we need an antivirus to protect our Operating System. Special when we connected with the internet and different devices on a regular basis. Scan your operating system and deducted affected data. These are some ways how antivirus protects our Operating System. Now they are getting more advance and protect our system in the background. Does Antivirus effect the performance of Operating System ? To run a software we need process and ram. Same with antivirus, your system need provide resources to antivirus. Means it will affect the performance of your operating system. But nowadays the antivirus become so advance that they run in the background. Also, consume fewer resources without affecting overall performance. They also come with the options like full OS scan. Which can be used when you are not working on the system or when needed. It very easy to get the best output from your antivirus software and better system performance. Update Antivirus – It should be done, company updates its software on a regular basis. The update may be of different types like virus database update or software performance update. So it’s important to update your antivirus. Scan external data – It’s important to scan extra data before copying in your system. It protects from an unwanted threat. Regular scanning – Scan your operating system at least once in a month. You can do it anytime this will help you to deduct unwanted files and remove them. Above steps will keep your system safe and secure along with high performance. Does Antivirus software make your system hack proof? Antivirus gives protection to known threats which are common and updated every month. But still, there are many threats which are unknown and can harm you. For this, we have to keep eyes open and here are few important steps. Do not use an important password in other systems. Before sharing information on other website see the URL properly. Delete the unwanted data from your system on regular basis. Avoid cracked software which is loaded with hidden viruses. The most important thing is to keep yourself away from cracked and free software. Nothing comes free in this world, almost all will steal your important data in hidden ways. So always keep a distance from cracked and freeware software. How to choose an Antivirus company? It most difficult to choose the best antivirus company out of thousands of companies. We will share few best antivirus company on this article and will also update top antivirus companies on a regular basis. But before you buy any antivirus use their trail version for few days. See if they able to meet your needs or not. After testing different trail version get the best antivirus for yourself. Norton Antivirus – It is one of the oldest and most popular software in the market. Norton is a Symantec product which is one of the biggest company worldwide in field of cyber security. The company provide protection to a single device and multiple devices. Use Norton Coupons to get maximum saving. AVG Total Security – Softwares gives overall protection to different devices at economical pricings. Even get an extra discount using AVG Promo Codes. Its gives all type of protection to your operating system.